Charlton House stands on land once owned by the Ames family, a famous Somerset name, who made their fortune as merchants and clothiers. They owned the land from at least 1630 onwards and it is Roger Ames who is thought to have built Charlton House for his bride between 1630 and 1650. Nikolaus Pevsner in The Buildings of England believed Ames actually extended and rebuilt a much earlier house. 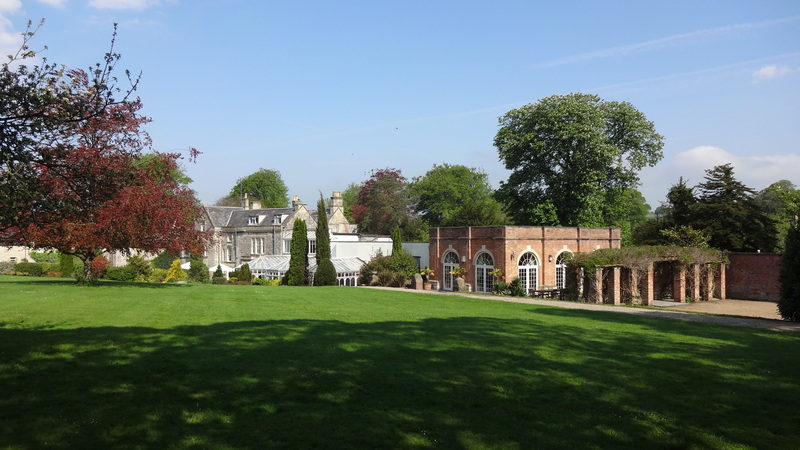 Charlton House remained in the Ames family until 1804 when they sold it and moved to Bristol. In 1804 it was sold to the Reverend William Provis Wickham who moved the road away from the front door and relocated it to the other side of a trout stream running nearby. He built a bridge across the stream and dammed it to form an ornamental lake within the gardens. Wickham also added a Georgian porch on the front and carried out remodelling of the reception rooms including the purchase of mahogany doors from a house demolished nearby. It was not until 1847 that the house was bought from Wickham’s trustees by Colonel Richard Leckenby Phipps (1804-1876). He became a J.P. and Deputy Lieutenant of Somerset. Phipps built new stables nearer the house. The old stables were situated in the ‘top yard’ with an old dovecote, granary and coach house. Phipps attempted to offload the property in 1849 by offering it for sale by private contract or let. However, the house remained with Phipps and was offered for sale again in 1850. Phipps finally left Charlton House in 1882 when he sold it to Lieutenant-Colonel Robert Mildmay Clerk (1845-1938), a cousin. Clerk was a member of an old Somerset family but had been born in Port Fairy, Victoria, Australia. He was also a cousin of Reverend Angus Clerk of Bath. Clerk had served as Deputy-Adjutant Quartermaster-General, Indian Division, in the Egyptian Campaign of 1882, an Assistant Adjutant-General with the Madras Army between 1853 and 1888, and finally a Lieutenant-Colonel in the 4th Madras Pioneers, 1889-90, before retiring to Charlton House. The house remained with the Clerk family until 1921. Following an auction of surplus household furniture and effects it was sold to Charles Edward Burnell (1872-1959), J.P., Managing Director of the Charlton Brewery Co Ltd and a director of George’s Brewery in Bristol. He became High Sheriff of Somerset in 1942 and lived at Charlton House until his death in 1959. 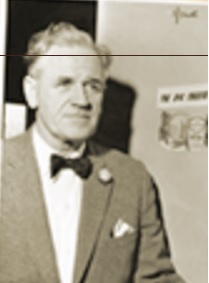 The house was bought by Mr Hughes, a ‘property dealer’, in September 1959. The following year it was offered to Mr Francis Dix, the founder and Headmaster of All Hallows School. Dix sold Charlton House to Ken Seaton in 1965. Seaton was the proprietor of the Ilchester Hotel, Ilchester, and in the cellars had started experimenting combining cheese with chives, beer (the first cheese blended with draught Worthington E bitter) and a blend of spices. These he served to customers in the hotel and from this he formed the Ilchester Cheese Company, known to this day and now owned by Norseland. In time the company created some of Britain’s best-known cheeses: -Five Counties cheese containing Double Gloucester, Cheddar, Derby, Red Leicester and Cheshire cheese; Mexicana flavoured cheese; Abbeydale; Crandale; White Stilton and apricots; and Applewood smoked cheese. 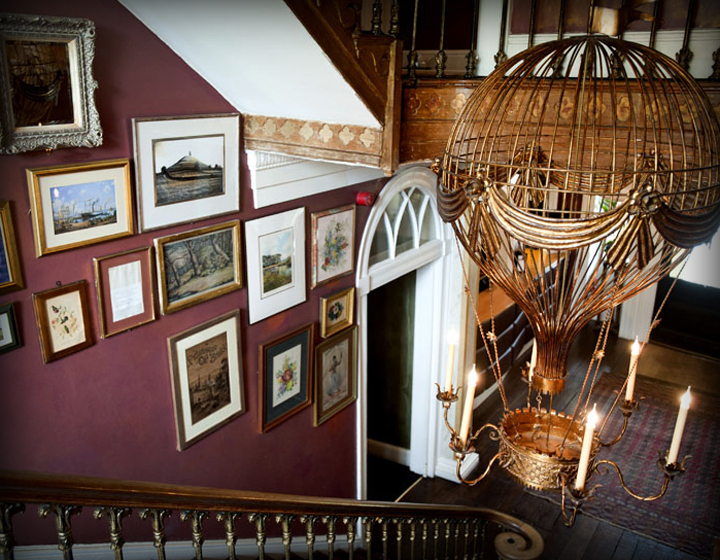 Seaton turned Charlton House into a country house hotel and it soon became a respected venue. Visitors to the hotel included the Duke of Edinburgh, Cliff Richard and the King of Thailand. 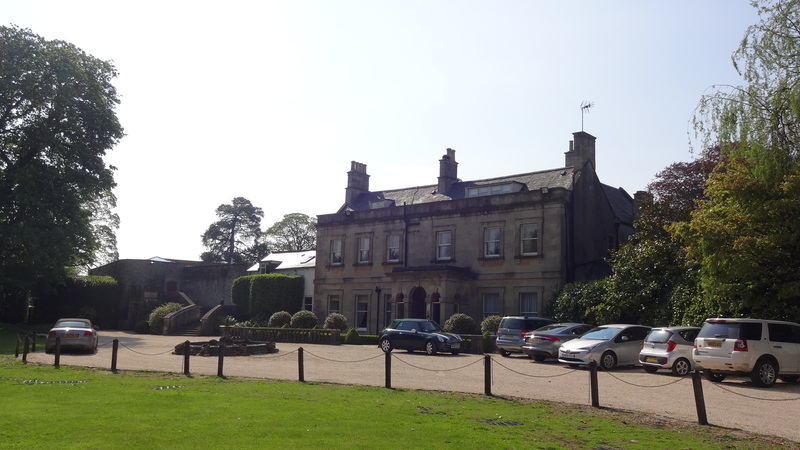 After Seaton died Charlton House underwent several changes of ownership until bought by Roger Saul in 1996. Saul had created the designer label Mulberry in 1971 with his mother Joan from their Somerset home. 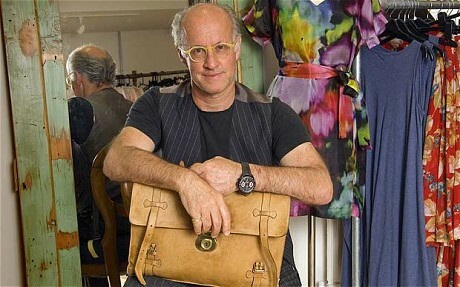 At first, he sold belts and then handbags to trendy London boutiques. In the 1980s and 1990s Saul had opened 25 designer shops around the world. 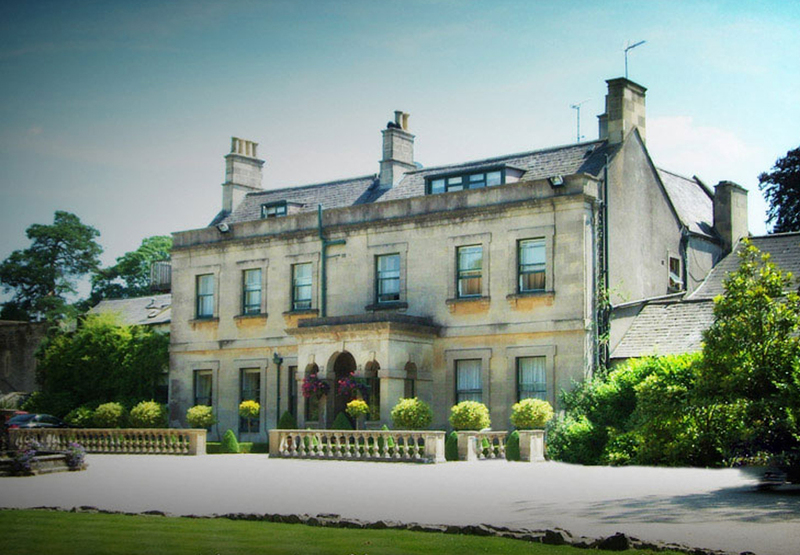 In 1996, he opened the Charlton House Hotel and bought the Kilver Court estate outside Shepton Mallet as the headquarters for Mulberry. With his wife Monty (a former model) he used the hotel to showcase the Mulberry Home Collection in a country house environment. According to Saul the hotel had “settled on its springs” and needed a complete restoration. A new kitchen was built and the conservatory restaurant extended. In 2004 eight new bedrooms were constructed in a new south wing and a spa was created in the old stable block. The hotel went into administration in 2009. 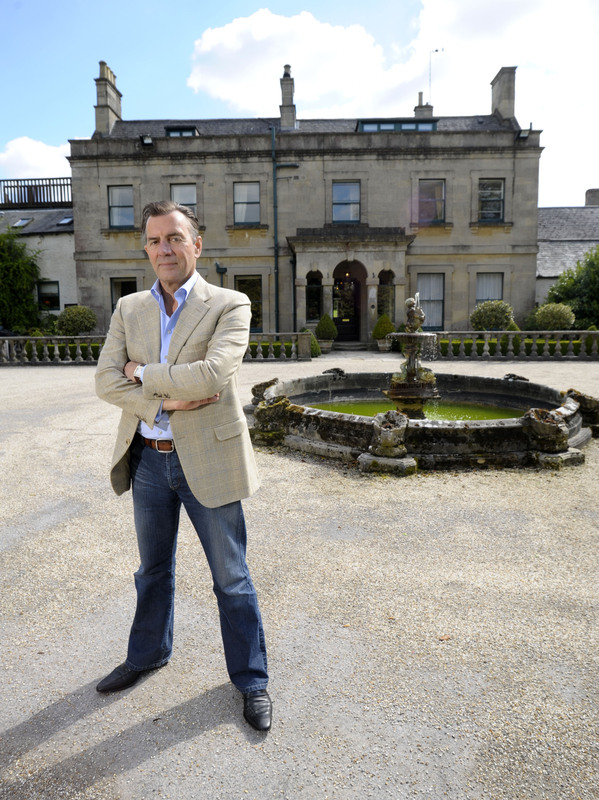 In 2010 Charlton House was bought by the Bannatyne Group, headed by the entrepreneur Duncan Bannatyne, better known for his role in BBC TV’s Dragon’s Den. A former Royal Navy mechanic, Mr Bannatyne began his business career with an ice cream van he bought for £450 in the early 1970s. He quickly built up an ice cream empire before moving into care homes, children’s nurseries, and, more recently, gyms, spas and hotels. 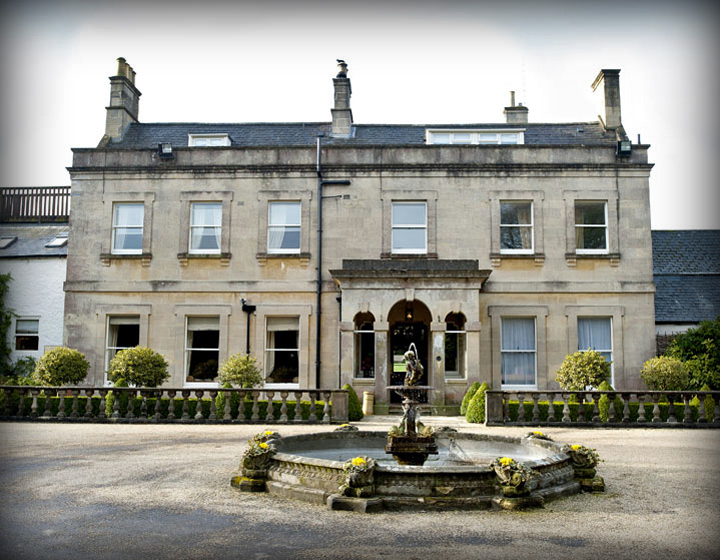 Charlton House now operates as a luxury hotel, wedding venue, conference centre, health club and spa. A far cry from its days as a quiet country house. I am grateful to Charlton House for providing notes and timeline for the house.